God has been conducting an orchestra of time since before the foundation of the word. It is a symphony of the billiions of lives that have been, and will be, in this world. Each life is playing its own unique part. God is the only One who hears the blended music of these combined lives. In fact, God Himself wrote the score. We try our best to follow every gesture of His hand as we faithfully play our individual part in this great Symphony of All Time. Our individual parts, while together yield beautiful harmonies, individually can be disjointed or obtuse to our ears. Our individual part might sound disconnected from the whole, it sounds incomplete or lacking. The individual part we play doesn’t make sense on its own It might be a difficult part, just like our lives don’t make sense, or might be difficult at times. Sometimes, our part might be a little easier. Sometimes, our part is harmonious and tonal, other times it is dissonant and atonal. Meanwhile, we faithfully focus on the part placed before us and try with all of our might to play it the best we can. We struggle with it, we get frustrated with it, we play it over and over again, making our best effort to put all the notes in just the right place. We work out the rough places before we feel comfortable presenting it to the world. We feel like every mistake is heard and we cringe at wrong notes. We might be ashamed of the way our part sounds until we perfect it. Too many times, we never reach perfection, yet we keep aiming higher and higher. We are surrounded by fellow musicians. They are playing their own part in this symphony of time. We lean on each other for support. Sometimes we don’t notice the part they are playing, we’re too busy focusing on our own. Yet every now and then, we hear how our part meshes with theirs, and we smile. We’re comforted and inspired by the fact that our parts are working together as part of a greater composition; a harmonious whole. 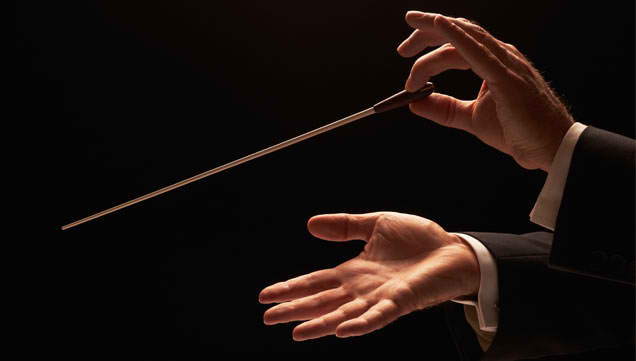 During this great symphony of time we are connected with our fellow musicians by the hand of the Great Conductor, we follow His every gesture as He works tirelessly to pull our music out of us. So we play on, each note, each phrase, each section, bringing us closer and closer to the grand finale of this wonderful work. 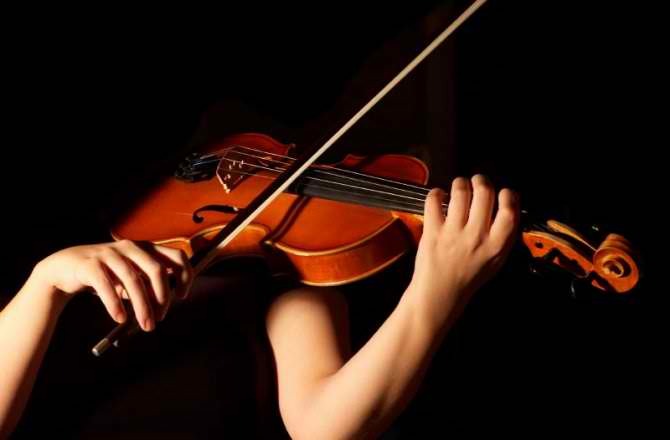 When we begin playing, the end of the score seems so far away, even unattainable, yet the more we play, the more we enjoy the music, the more we throw ourselves into the performance, we quickly realize the end is approaching all too soon and before we know it, we’re at the coda, and then the music is ending. Fine. Complete. Our part in this great Symphony of All Time is finished. It is then that we pack up our instruments, gently lay them in their cases, say our goodbyes and head home. Our seat is empty, the music of our lives is silent, and it is time for someone else to take up their instument and play their part. What a beautiful analogy of life.